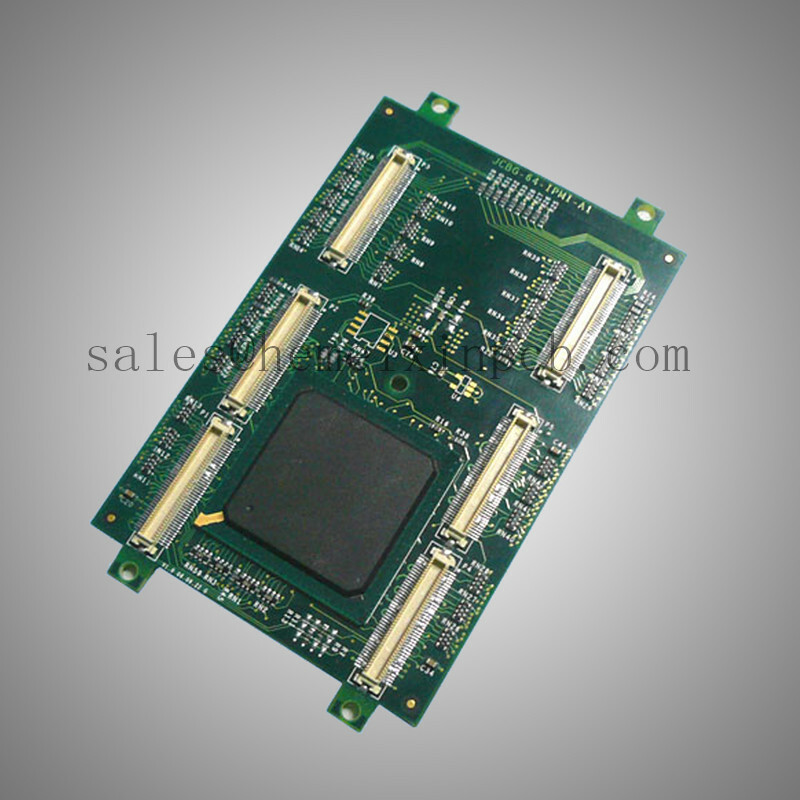 Product categories of Electronic PCB Assembly, we are specialized manufacturers from China, Complete PCB Service, PCB Assembly suppliers/factory, wholesale high-quality products of PCB Board Assembly R & D and manufacturing, we have the perfect after-sales service and technical support. Look forward to your cooperation! You now have a cost effective alternative to flat cable and expensive connector integration approaches: multi-layer Flexible Printed Circuits where each layer is produced using adhesive and adhesiveless type polyimide (PI) film substrates with copper trace thicknesses ranging from 18um to 140um. Your design can be rendered into multilayer stackups that include single and multiple air gaps for conformal installations, conventional plated through hole (PTH) plating, plus coverlay and solder mask circuit protection.